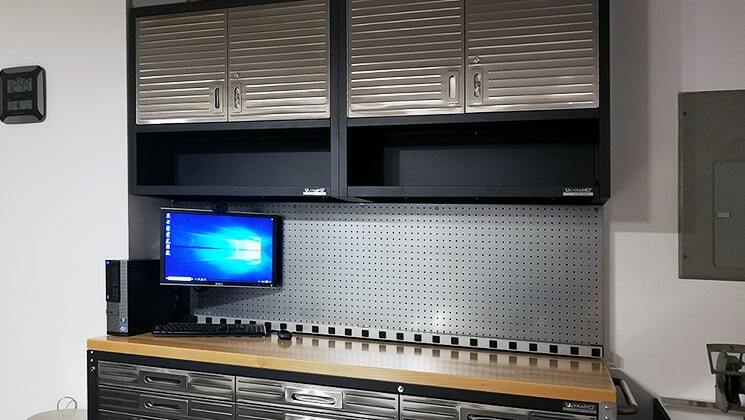 PegBoard MX™ metal pegboard panel is the next generation peg board. Holds up to 1 ton. 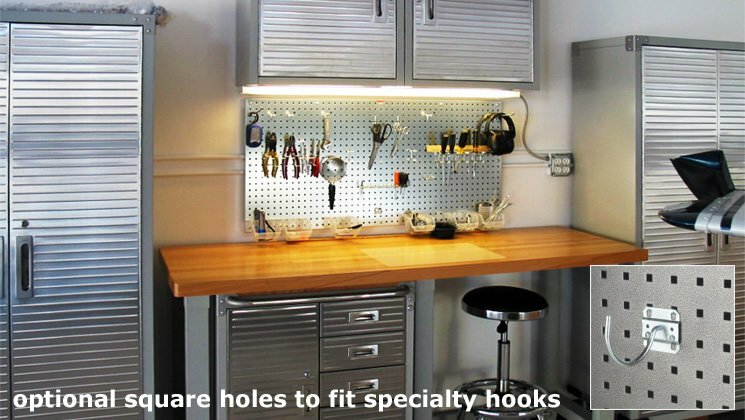 Don't try that with an ordinary peg board. 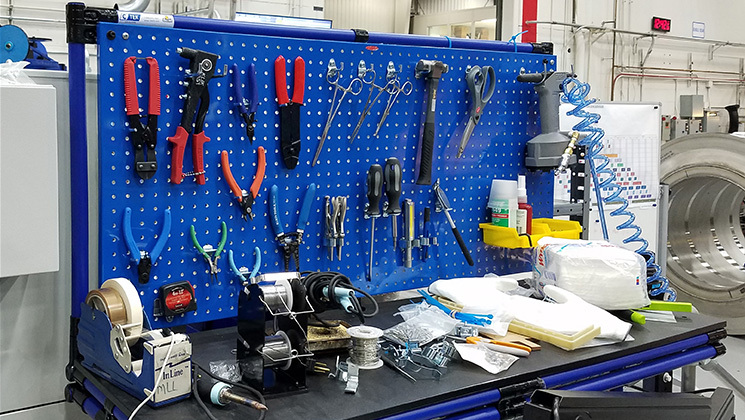 The PegBoard MX™ is built with heavy-duty all metal construction and will never rust, rot, corrode or degrade like traditional peg board. 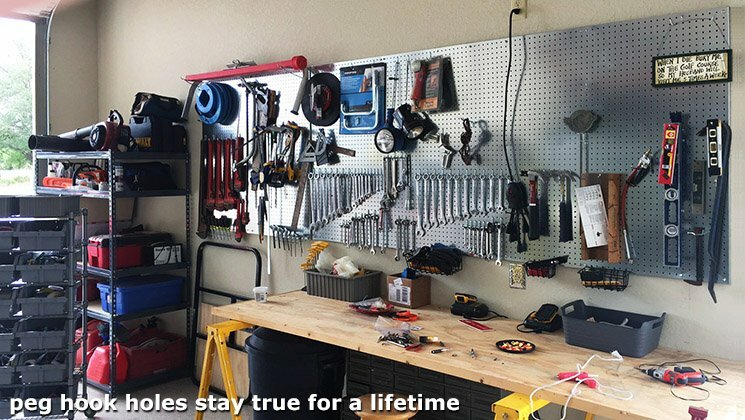 The peg holes will stay true for a lifetime. 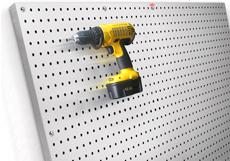 Unlike conventional pegboard, the PegBoard MX™ metal pegboard requires no additional framing - just screw into the wall and it is ready to go. 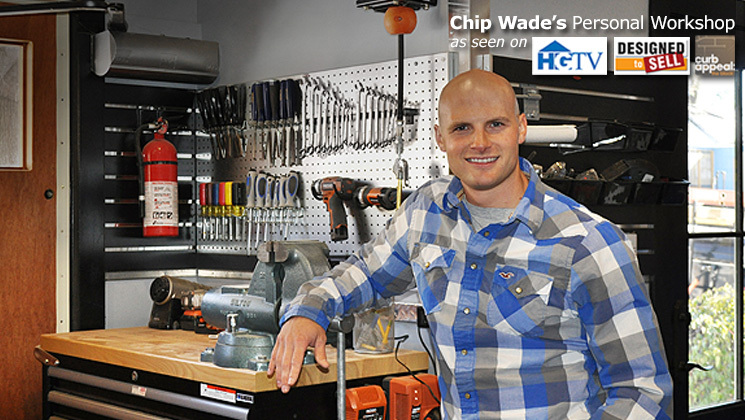 No maintenance required. 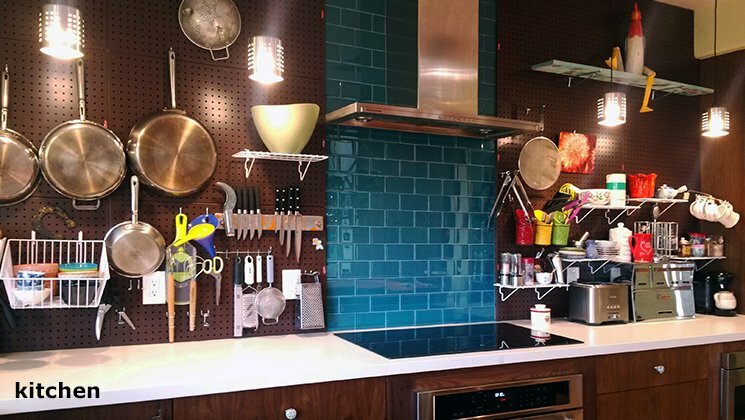 Available in an assortment of metals and color for distinct appearances - steel, diamond plate, brushed aluminum and stainless steel (which also works great for holding magnets). 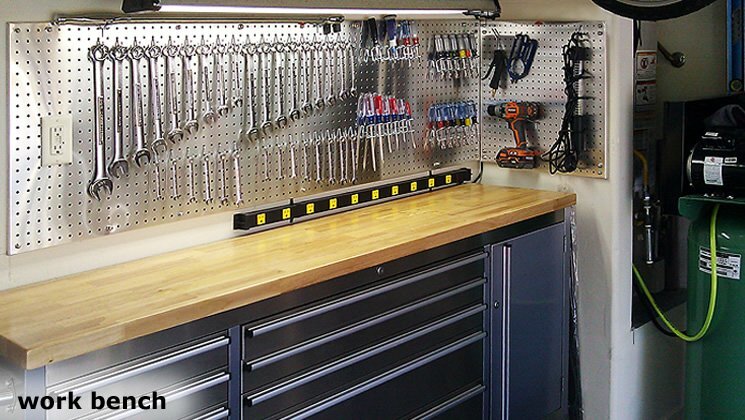 This versatile tool offers plenty of space for storing frequently used tools within plain view and easy reach. 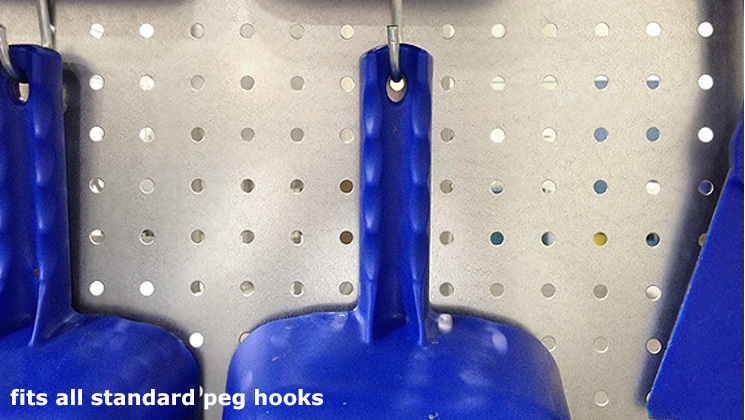 Moreover, it is adaptable -- the peg hooks and accessories can be custom arranged and continually rearranged to meet your specific needs. 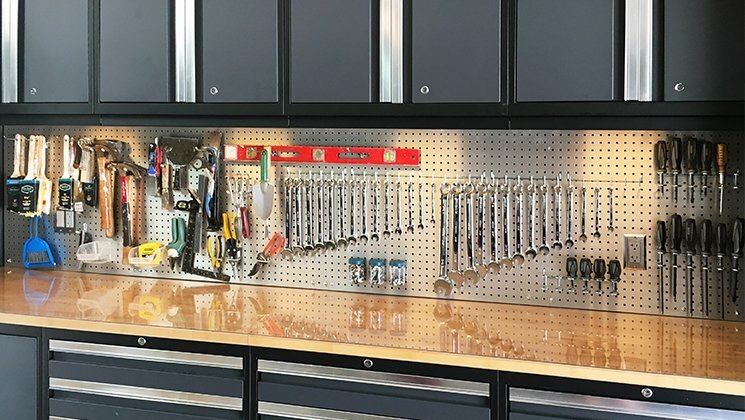 Whether you are needing garage storage units, pegboard organizer, workbench needs or just a display to show off your collection, creating a pegboard wall is a great solution. 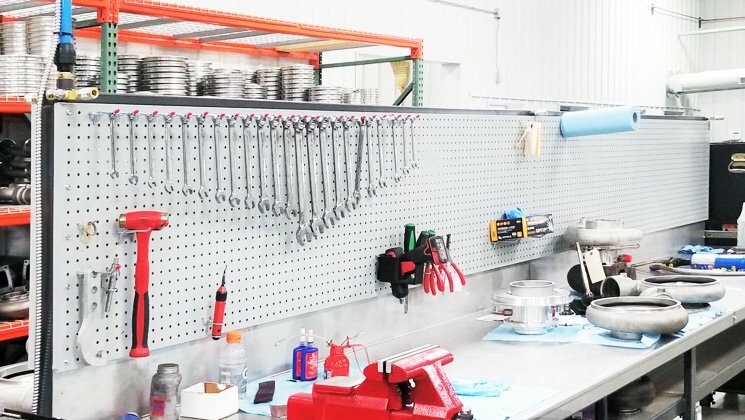 diamondLife is the undisputed industry leader with more metal pegboard panels manufactured and sold than all competitors combined. 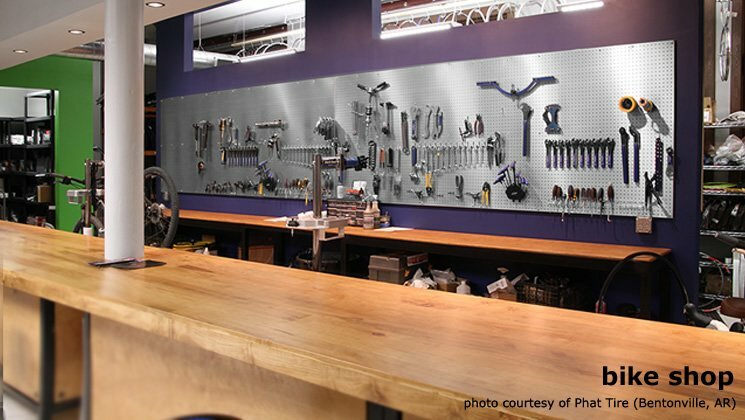 We pioneered the original metal pegboard panel and launched the whole industry. 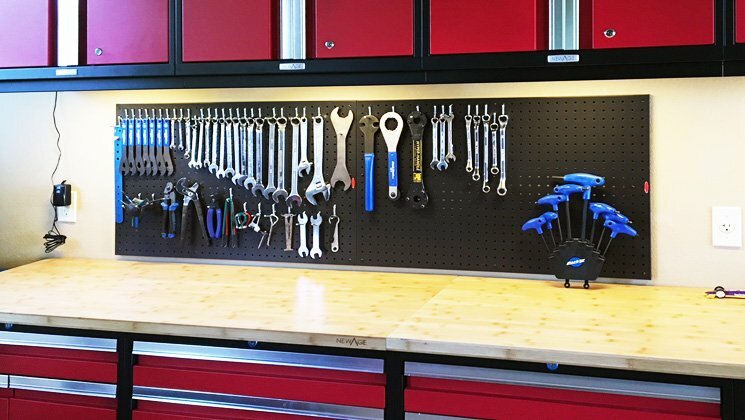 No other pegboard looks as good. 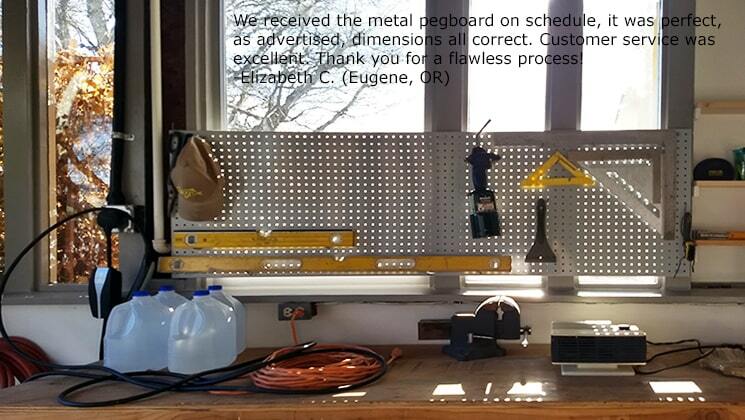 And no other metal pegboard panel on the planet is load rated. 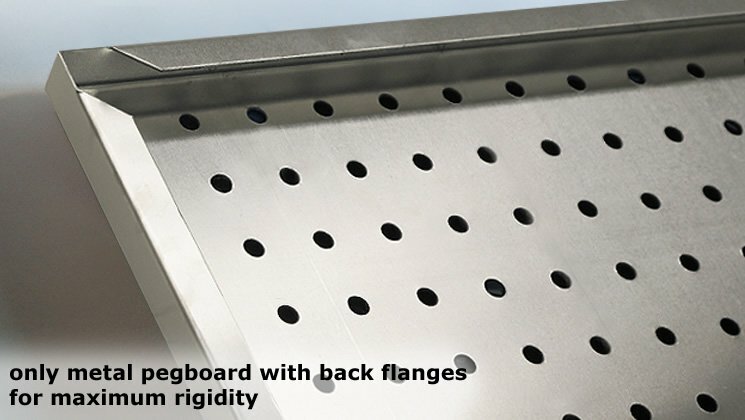 No other pegboard is built better – just look at the back side of any PegBoard MX™ – we are the only manufacturer that goes to the extra trouble of building back flanges for a completely rigid and finished product you can be proud of. 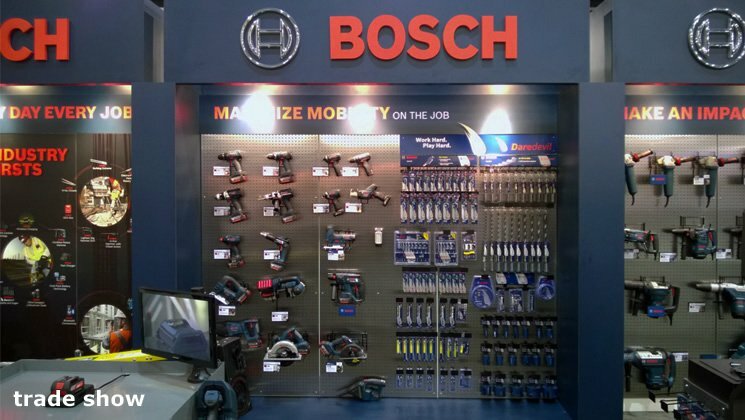 For industry, factory, office, retail spaces, workshop, garages, kitchens, tradeshows and more. 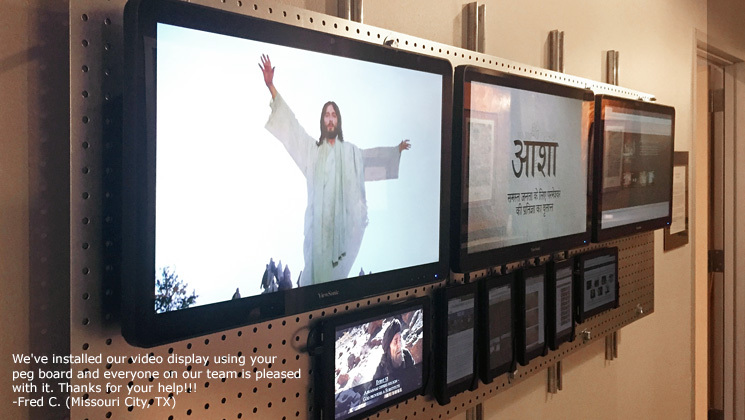 Looks great, works even better™. Can I get square holes? 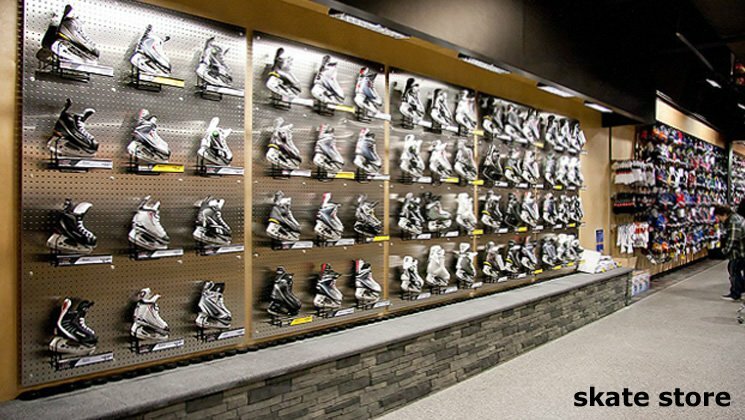 Can I get sample swatches? 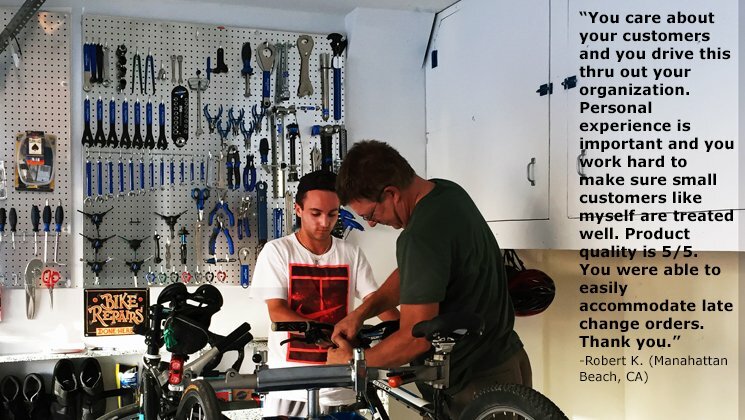 Do I need a Backing Board? Can I get it flat, without bends? 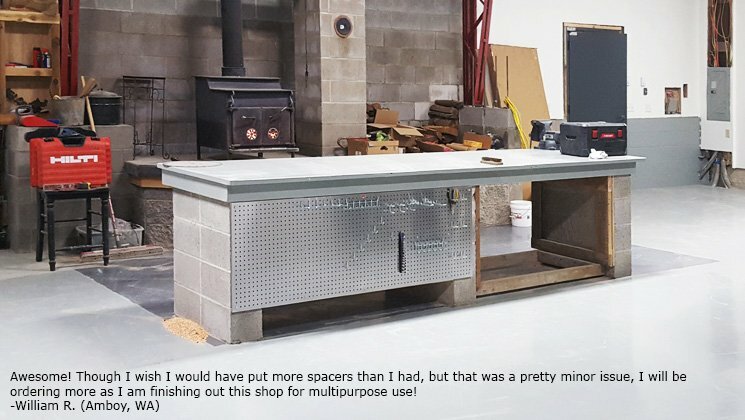 What if I need true 24"x48" dimensions? Can I get a hole spacing other than 1"x1" on centers? 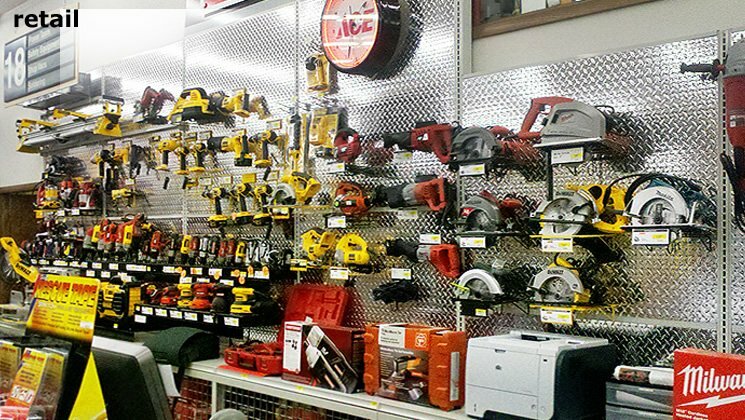 how many anchors do I need? 21.5", 45.5", 69.5", 93.5", 117.5"